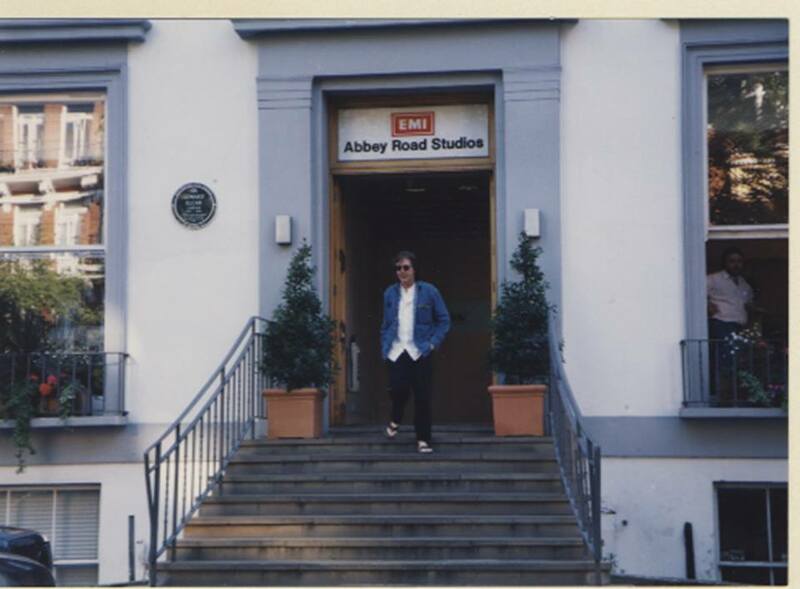 This photo of Paul leaving Abbey Road Studios was from 1995 when Paul was often seen coming in and out for the Anthology CD project. It was taken by Beatles tour guide, Richard Porter, who luckily saw Paul during this time. Notice that Paul is wearing my favorite shoe, Birkenstocks! You never know when Paul might be in London and show up! Even without Paul, Richard's Beatles tours are something you must do if you are in London. Check out his site http://www.beatlesinlondon.com/ And thanks to Richard for allowing me to share this great photo.